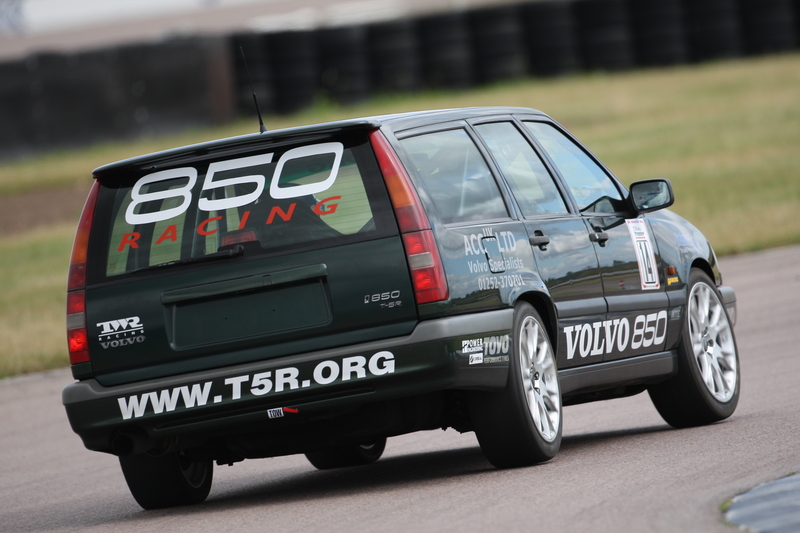 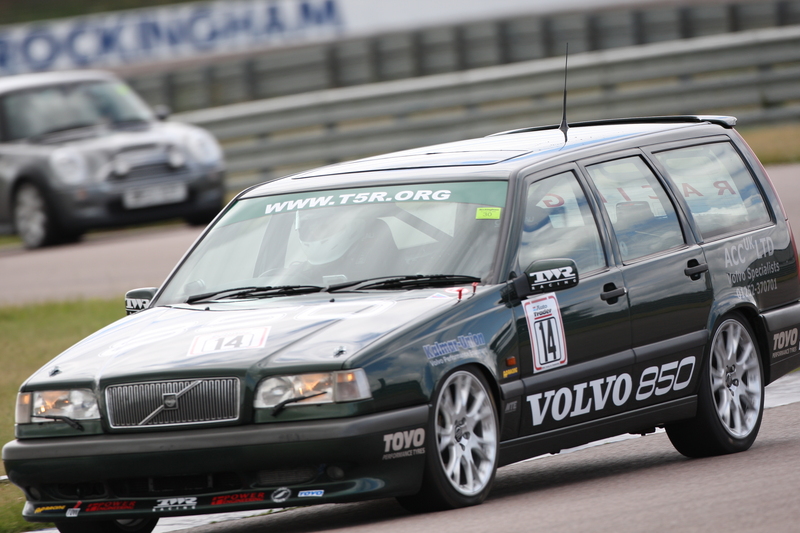 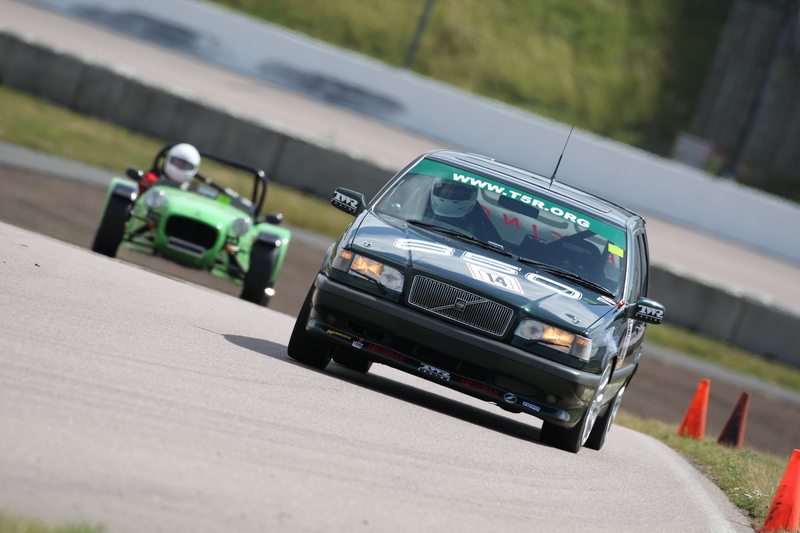 Welcome to t5r.org, a celebration of the Volvo legend that is the 850 T5-R. 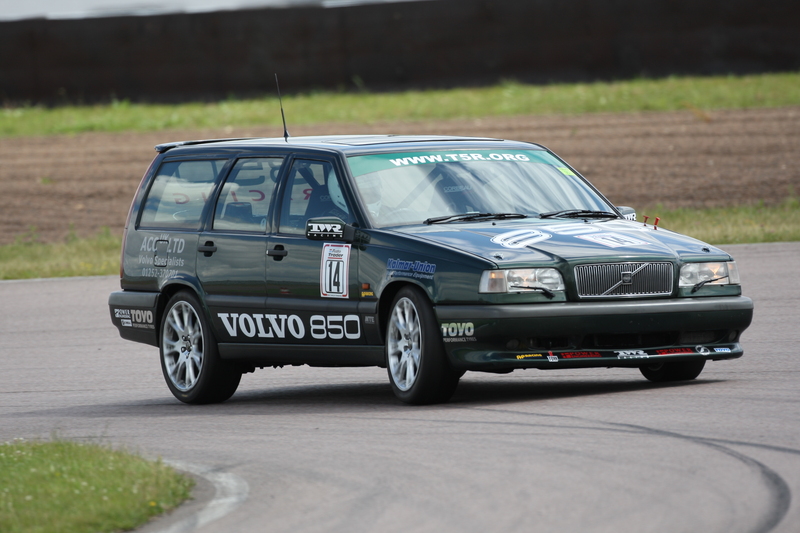 In the mid 1990s - Volvo changed the course of motorsport, not to mention performance road car production history with the 850 Estate Touring Car. 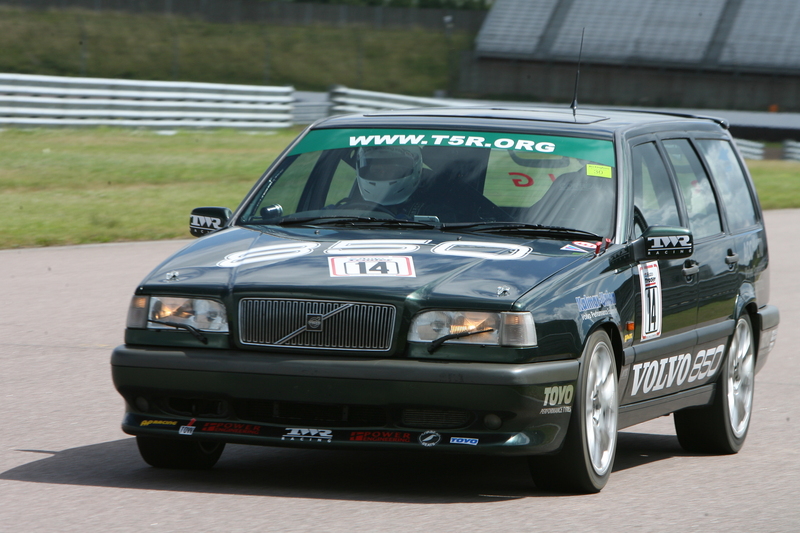 Touring Car quickly translated to performance road car, and the "R" was unleashed onto the roads! 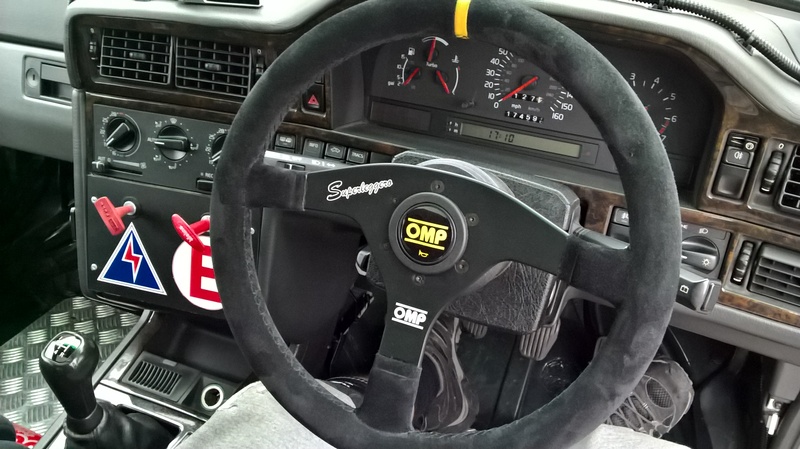 Having been captivated by the 850 Estate wagon during it's amzing debut season, I went on to develop a very healthy petrol habit, which reached a new height when in 1999 I spotted one of the rare road-going beasts for sale and bought it. 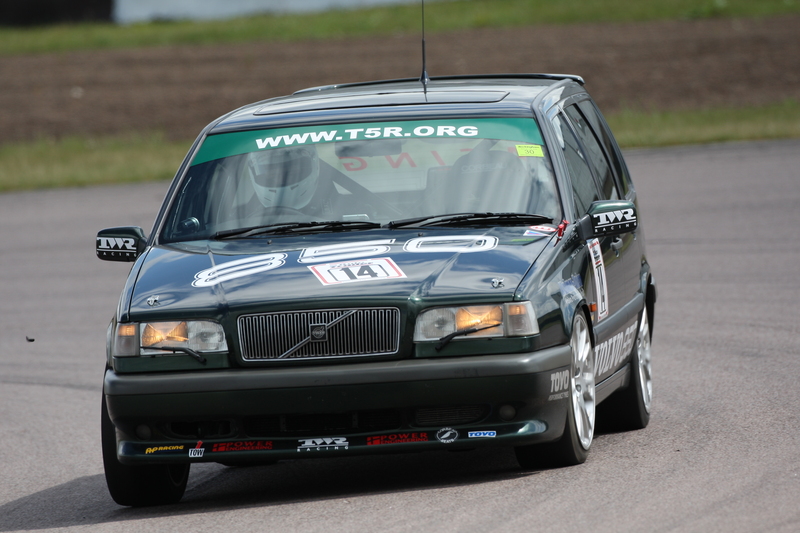 My T5-R quickly became a project car, and in 2003 came off the road in order that I could start developing it for serious track day fun. 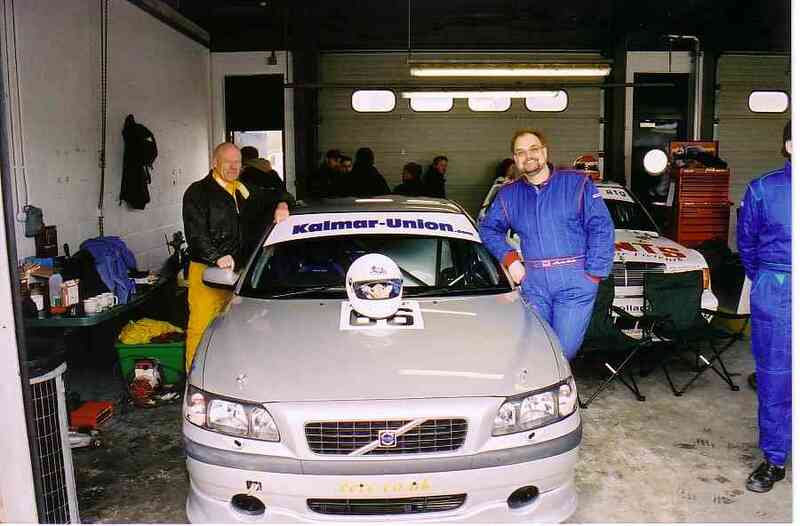 With the help of Don Norchi at specialist volvo performance parts supplier, Kalmar Union and the very talented team at ACC UK Limited (Volvo Specialists) in Farnborough the car has gone from strengh to strength and is a joy to drive.